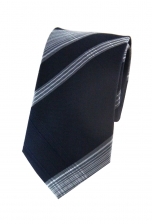 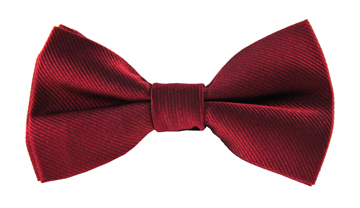 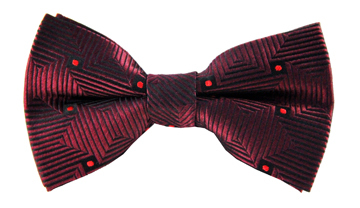 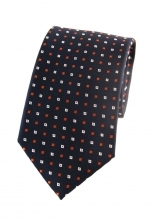 Our fiercely modern Michael striped tie was made for the style-conscious gentleman. As well as a stylistically irregular grey and white checkered print, it also has a woven textured effect that adds to its charm. 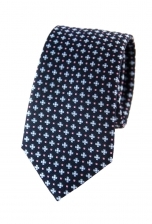 Wear it with a slim fit silver suit to look irresistible.